View photos from the Open House and Dedication Service below. 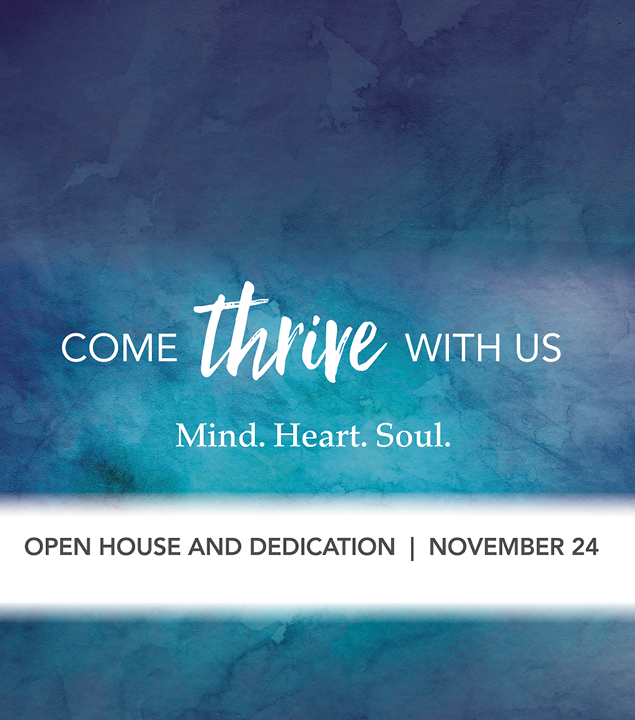 Open House 3:00 - 5:00 p.m. | Dedication and Worship Service | 5:00 p.m.
We celebrated a milestone event at our Oak Brook location with an open house and dedication service on November 24. The open house tour featured several points of interest, including the new Atrium and Auditorium; the Classic Worship Sanctuary and its beautiful new glass doors; the remodeled and expanded Narthex; and children’s Discovery Center. Following the Open House with refreshments in the Garden Plaza and live music, we had a joyous dedication service in the new Auditorium. It was a special moment shared with family and friends. The generosity of our church family during the last two years through our Take Root initiative, has allowed us to build this new space, as well as open our new Downers Grove location, so we can welcome more people to Christ Church. Take Root generosity has also allowed us to grow our many ministries, and better support our global and domestic mission partners who serve those in need around the world. 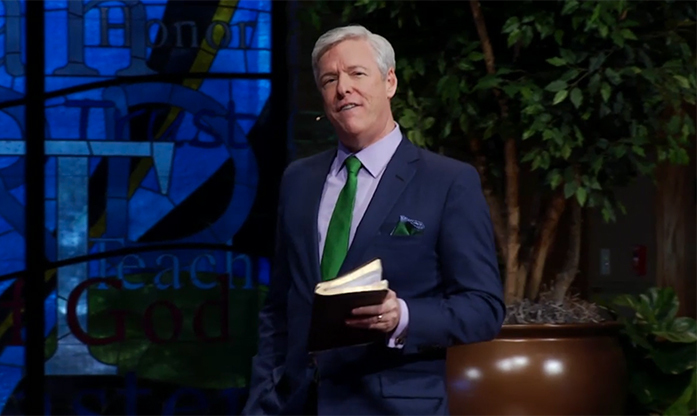 Christ Church is a nondenominational church which offers both Contemporary and Classic styles of worship that fit into a myriad of faith backgrounds.